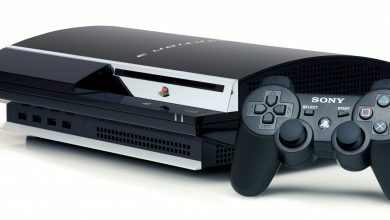 Despite having had the launch of its older brother, the PS3 remains as one of the most attractive consoles in recent years. 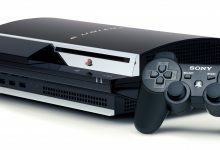 Having made the jump from the infamous PS2 era, the PS3 presented a significant change in performance, gameplay and graphics, and led the way to a new console gaming future. For fans of the PS3, here are a few accessories to keep the gaming love alive. 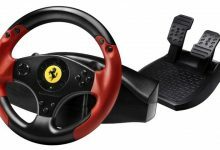 Fans of racing games will lick their lips as the latest PS3 accessory by ThrustMaster presents a bright red racing wheel. 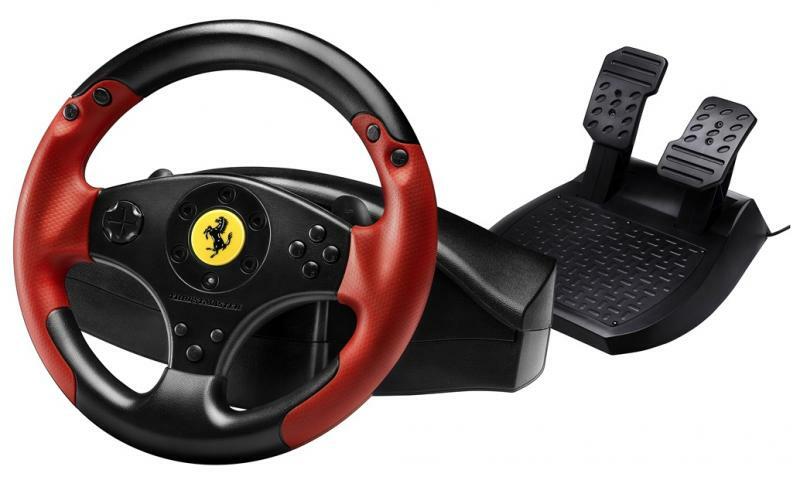 With a Ferrari horse emblem at the helm, the wheel gives off an authentic feel to the racing experience, further enhanced by the red rubber texture on the wheel handles. In addition, the sequential gearing system right next to the steering wheel adds to the racing feel of the device. 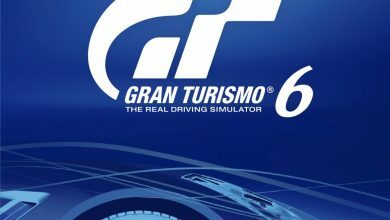 The steering wheel, along with the D pad system, has 11 action buttons within fairly comfortable reach while holding onto the steering wheel. The wheel itself is sensitivity adjustable, and Thrustmaster’s bungee cord system ensures that the level of hardware responsiveness is of utmost quality. The pedal set offers adjustable inclination feature and a wide footrest to ensure acceleration and braking is comfortable and precise. 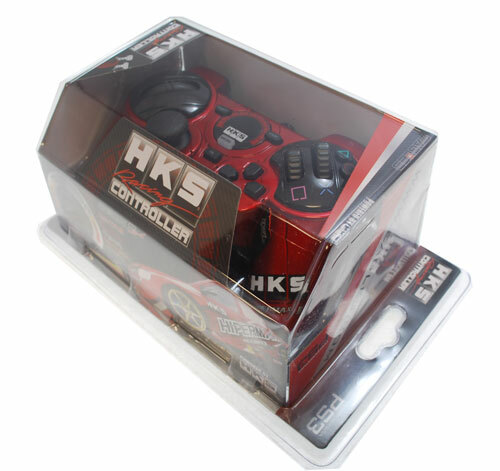 If racing is your poison but you still want to stick to the traditional controller, the Interworks HKS Racing Controller might be just the PS3 accessory that you’re looking for. 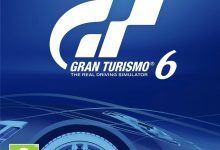 The customized controller has a gas and brake ‘pedal’ within the controller that enhances the racing feel; something of a change from the traditional button-pushing racer. Under license from HKS, the central screen on the pad is actually a digital pressure indicator, showing how hard you’re pressing the acceleration and brake pads. 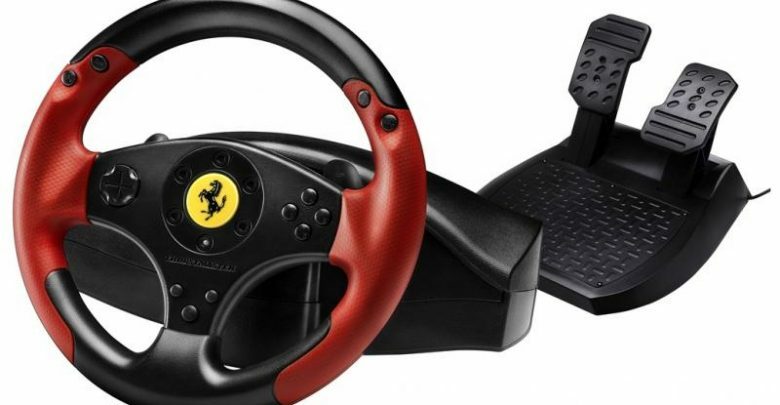 The controller features an analog steering wheel that auto-centers after every twist and turn that you take as you zoom past your less-tech-savvy competitors. The bright red-and black exterior finishes off what would become your ultimate game controller for hours of super-fast racing. Good quality sound is just as important as good gaming performance – and the Turtle Beach headset for PlayStation 3 aims to do just that. The wireless headset is lightweight and fits comfortably on the ears, so that you can battle in-game enemies without the risk of wobbly sound equipment. The Turtle Beach sound system allows separate volume for in-game chat and the actual sound effects, so you can make sure your team is alert and ready while firing away in the game. 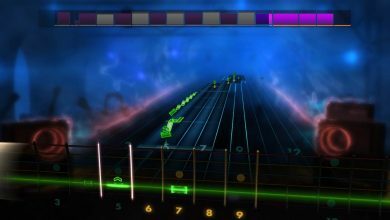 With capability to set for extra bass boost, or a mix of bass and treble, you can be sure that your game experience is as dynamic as possible. 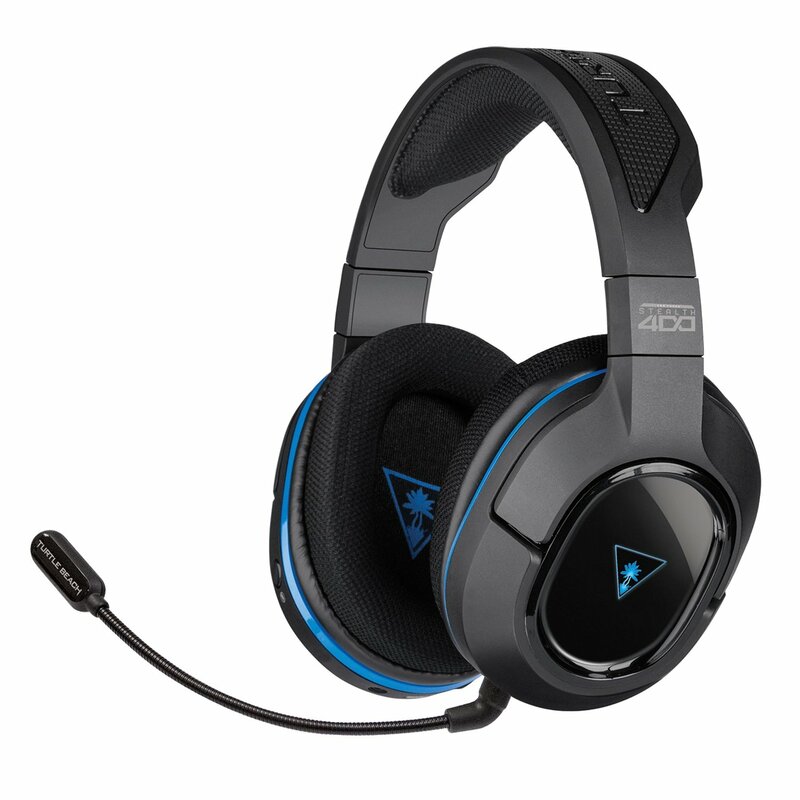 The headset is wireless, and the built-in rechargeable battery delivers good quality performance on a full charge. PS3 professional gamers, or fans realizing at some point that they need to share their gaming expertise with the world, will find the game capture device by Elgato to be a priceless treasure. 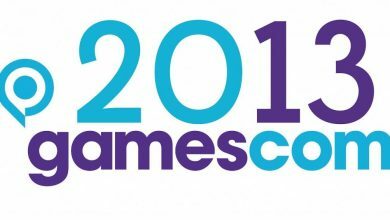 The device allows easy access via a single cable to the PlayStation 3, as well as quick connection to social media. 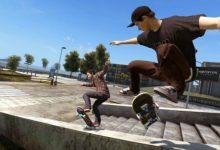 In addition, the device is already compatible to Twitch.tv, one of the growing platform live game streaming within PlayStation 3 gaming gurus. 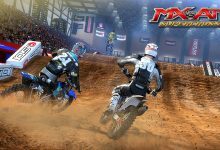 The in-built Live Commentary feature and Stream Command allow you to add your voice and webcam to the stream respectively, completing your real-time experience for your audience. There are always those week-nights when you want to chill with the squad and have an all-nighter of fun gaming, but it’s such a bummer when the controllers are out of life. Fortunately, this handy device makes sure your fun nights go just as planned. 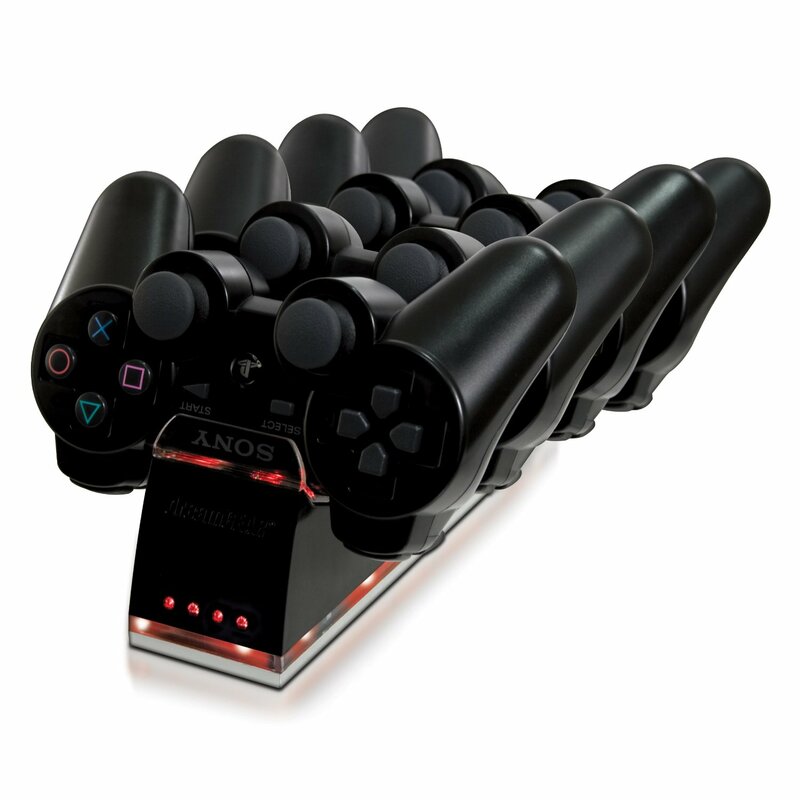 With the ability to charge up to four controllers at once, the dreamQuad Dock for PS3 has an LED light for each active controller on charge. 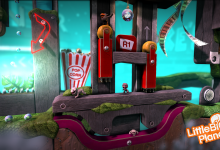 The smart LED display for each controller shows a bright red light until the charge is running, which turns to blue when done. The controllers sit comfortably within the clamp, allowing for the dock to sit even on vertical surfaces, such as a wall or a bookshelf.